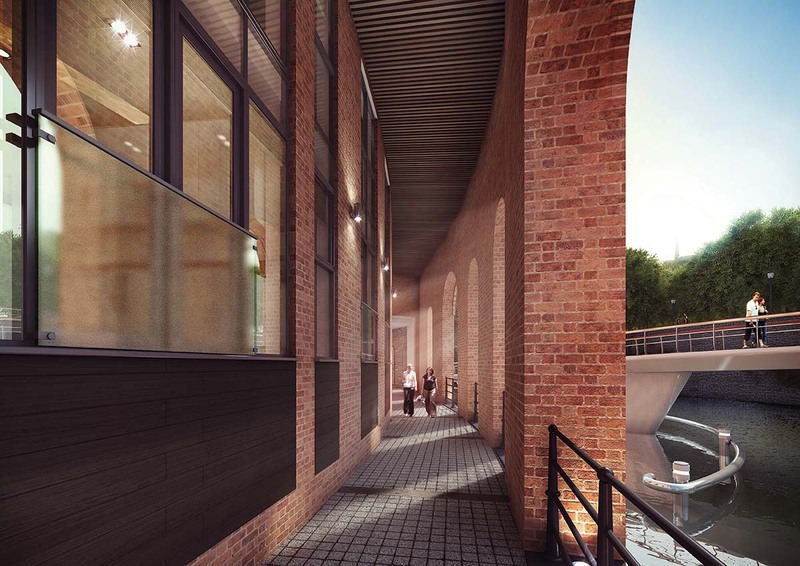 Abode recently let an apartment at Cask Wharf, Finzels Reach to a large international company within just four days of first marketing the property. We received floods of interest from people looking to live and work within a modern environment in the City Centre. These waterfront apartments are located in a prime central location for people working in the heart of the city. The new tenants found it to be perfectly placed as the development is situated just minutes away from Cabot Circus, Quakers Friars and St Nicholas Market. These gems also offer a stylish sanctuary near Bristol’s Floating Harbour and Temple Meads station too. Furthermore, the modern surroundings and contemporary living style offer a high quality but low maintenance living space. The beautifully sculpted exterior boasts floor to ceiling windows creating an impressive amount of light and space throughout. These buildings have been built to skilfully manipulate the local urban materials such as iron, wood and brick and bring these elements into the interior, creating a trendy metropolitan development that compliments its surroundings. Coming home to your luxury waterfront apartment is the perfect way to finish a long day at the office. You can sit back, unwind and enjoy the view of the harbour without that stressful journey back home. 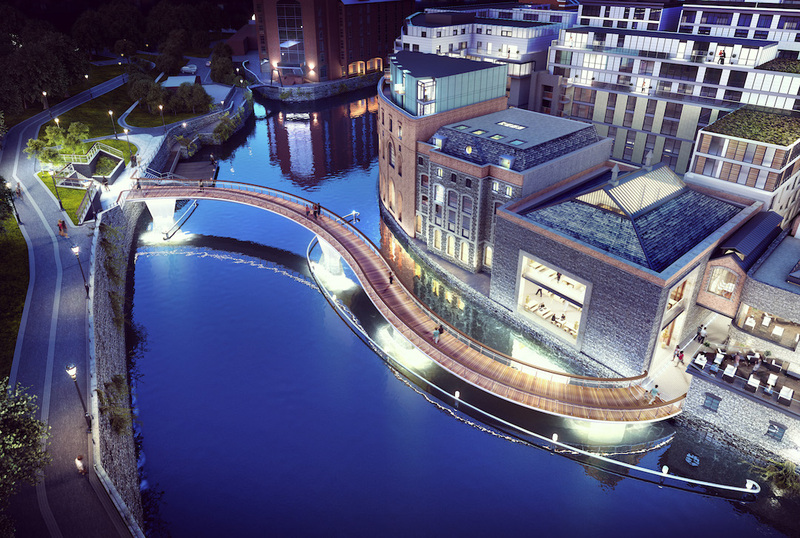 Do we want to live by the Harbourside? Yes please!